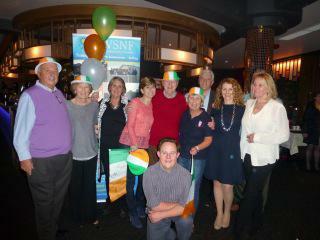 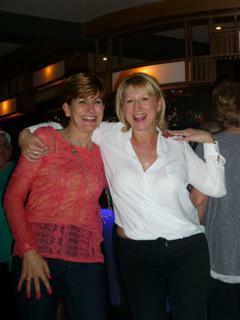 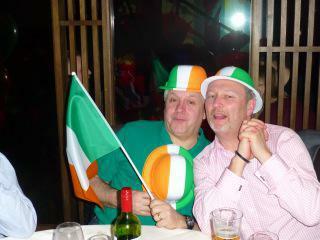 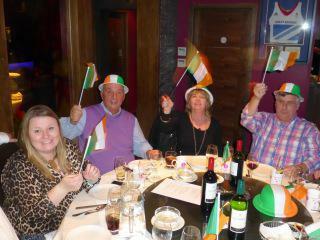 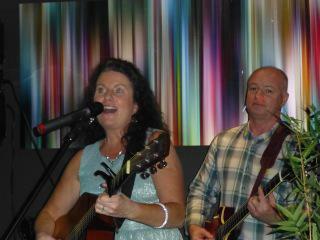 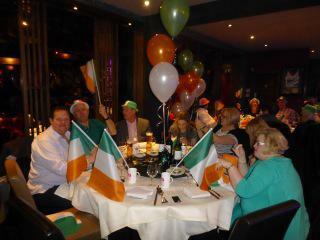 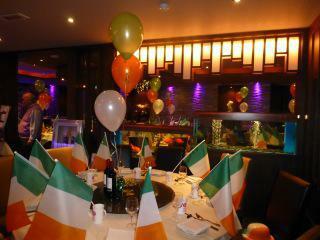 We had a fantastic night in the Beijing at Guildford celebrating St. Patrick's night. 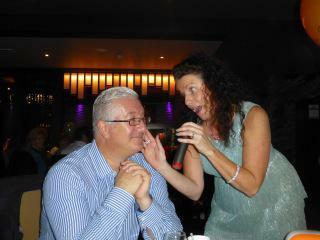 With Gronya singing some traditional Irish songs and over £6000 raised for the foundation it certainly was a night to remember! 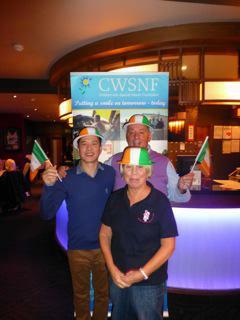 Mr Liu, Tammy and the team served up a sumptuous Chinese Feast, which was enjoyed by all 125 guests as you can see from the pictures below!